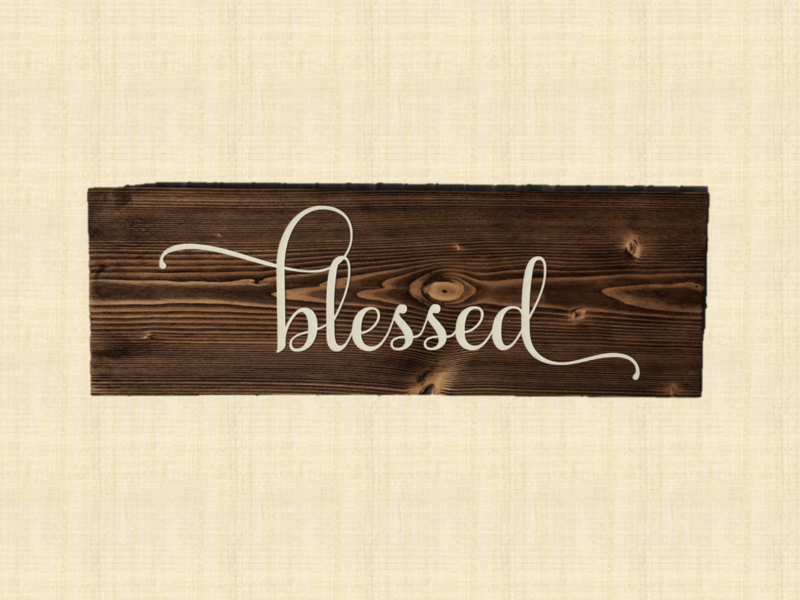 This blessed handmade wooden sign will make a great addition to any room in your home. The simplicity of this solid wood sign adds to it’s beauty. 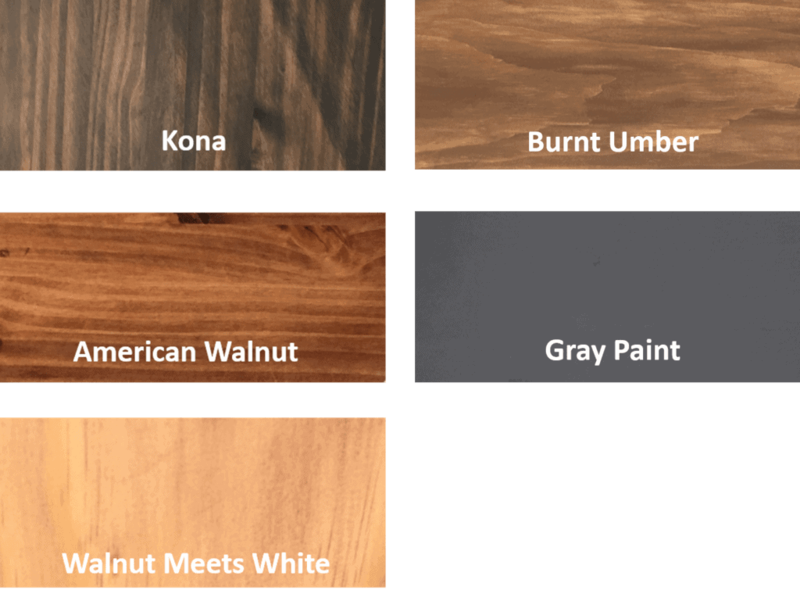 Customize this handmade wooden sign by choosing your choice of stain and text color. Hang on your wall with the included sawtooth hanger or stand on it’s own.